Here’s our top picks for this weekend. What will you be doing? 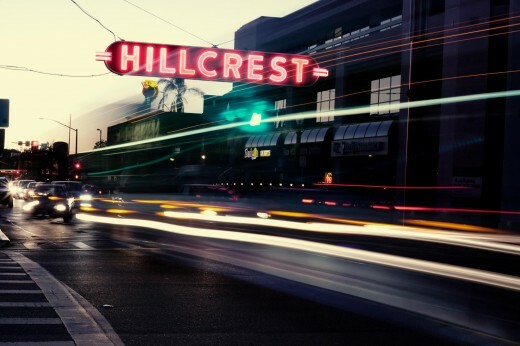 Head over to the eclectic neighborhood of Hillcrest on Sunday, August 12th for the annual Hillcrest Cityfest. Arts, crafts, food and live entertainment are featured at this popular annual street festival, held along Fifth Avenue. 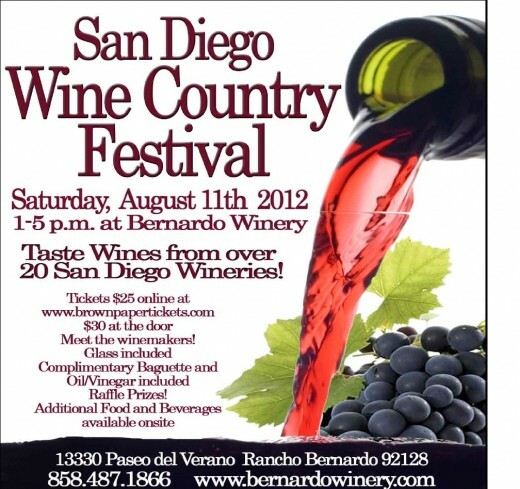 The Bernardo Winery, located in Rancho Bernardo, will be host on August 11, 2012 to the San Diego Wine Country Festival. Over 20 of San Diego’s local Wineries pouring their latest releases from 1:00 to 5:00 PM on August 11th. Attendees will have an opportunity to meet the winemakers and get the inside scoop into San Diego Winemaking while sampling wine under the olive trees on the picturesque grounds of the 120 year old Bernardo Winery. 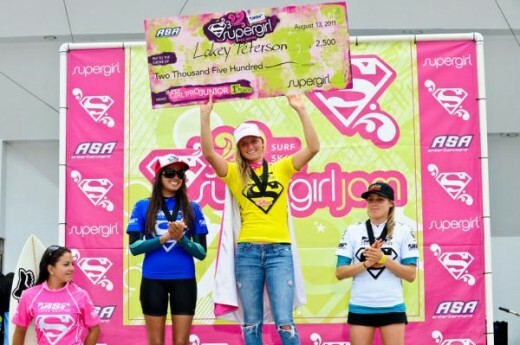 Catch the world’s top female surfers compete in Oceanside at the Paul Mitchell Supergirl Pro. This event will serve as the only ASP Star event on the 2012 ASP North America calendar. Twelve of the top sixteen ranked surfers in the world will be competing from August 9th through the 12th. Event is free. The fastest-growing street fair for dogs and dog lovers in Southern California is set for Saturday, August 11th, from 10:00 AM to 3:00 PM on Aberdeen Drive and Newcastle Ave in Cardiff-by-the-Sea. Highlights of this year’s Cardiff Dog Days of Summer event include the Purina Pro Plan Rally to Rescue Ambassador Program, an obstacle course sponsored by K-9 Connection, a Kid Zone with a bird show and games, silent auction and contests such as, Cutest Puppy, Best Dressed Dog, Best Kisser to name a few. Little Italy’s Kettner Boulevard comes alive as visitors mix and mingle their way through the many boutiques and galleries, August 10 from 6:00 to 9:00 PM between West Grape West Laurel Streets on Kettner.